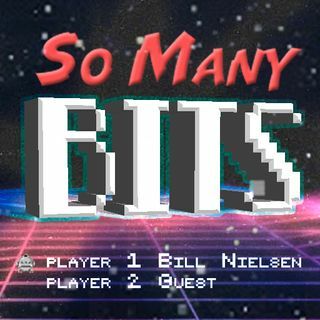 Derrick Fields is my guest on this week's So Many Bits to talk about Waking Oni's Onsen Master. We get into building an alpha version and the focus on Japanese culture in the game. Plus, Dan Schiffmacher is on so we can both watch The Sopranos for the first time on Screenwatching!